A slightly puckered lightweight sheer for very cool and relaxed interiors. Bambu is inspired by the sectional cylinders of bamboo stalks and their lush, feathery leaves. 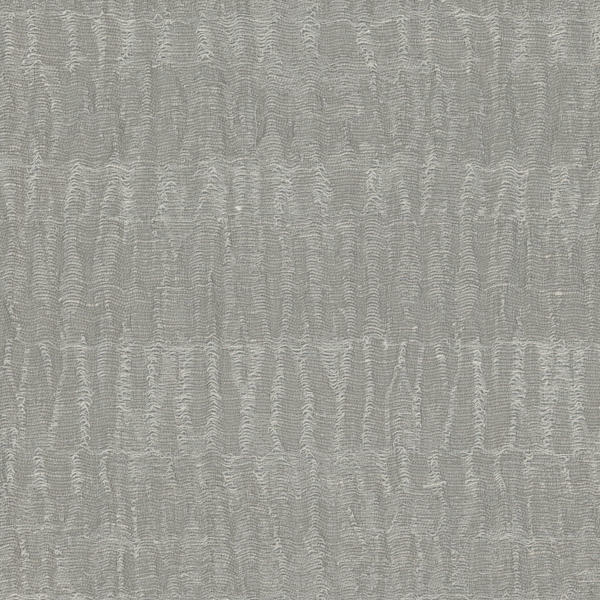 In Silver or Ice, this decorative ruched effect has a modern twist.